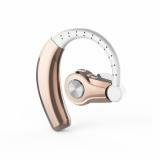 BBgear T9 Bluetooth Headset carries latest Bluetooth 4.1 version technology,can pair with most bluetooth devices like smart phones, tablets, laptops etc, also can pair with 2 devices simultaneously. And it comes with invisible built-in microphone for hands-free. 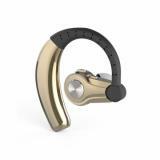 BBgear T9 Bluetooth Headset carries latest Bluetooth 4.1 version technology, that makes it easy-to-connect. It can pair with most bluetooth devices like smart phones, tablets, laptops etc, also can pair with 2 devices simultaneously. Featured with ergonomic design, T9 Bluetooth Headset is comfortable to wear and easy to use. • Compatible with most Bluetooth enabled device • Up to 240 hours standby time or about 8 hours talking time with 2 hours charging. 1. 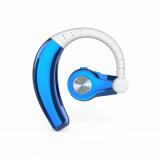 Keep your Bluetooth devices together with this T9 headset within 1 meter. 2. Keep to press the Multi-funtion button (about 6-8 Seconds) till LED light the Red LED light and Blue LED light are flashing alternately. 3. You will hear the voice from T9 headset: Ready to pair. 4. Search the new Bluetooth devices in your phone, and just find out and connect it. 5. 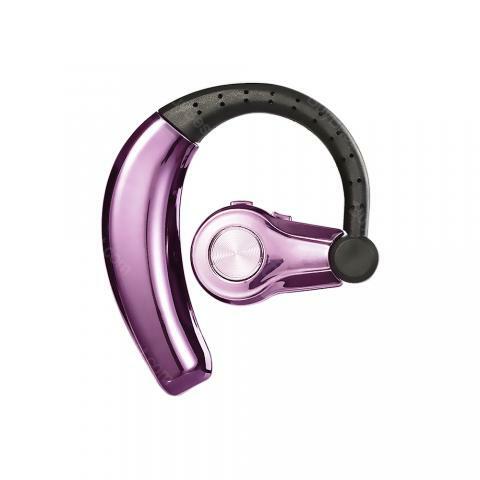 Quilk Links: i8 Mini Bluetooth Headset; Wireless Folding Bluetooth Headset. It's well built, the sound effect is great, worth the price. I ordered it with 10% off sales. Bluetooth Headset arrived quickly to Bolivia. I don't think the blutooth headset is easy to wear on the ears firmly. Quality is great. 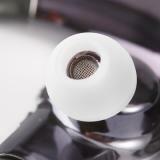 So nice headset, easy to charge and easy to use. I like the design, comfy to wear. Fast delivery and well packing. Didn't expect it to be as good as those big brand considering the price. But it does impress me with good sound quality. Worth the money. Use this headset listen music when running is a good experience! 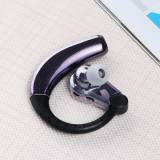 Beautiful bluetooth headset,i can use it talking easily! It's very useful and convenient when I need making calls when driving. Sound quality is good. It's easy to use and has long standby time. The ergonomic design makes it very comfortable to wear. I have no complaints. Highly recommend this BBgear T9 bluetooth headset. Good signal sensitivity, fast connection with my mobile phone. Love the idea that it can pair with 2 bluetooth devices. It's easy to use and comfortable to wear. Call quality is sharp and clear. 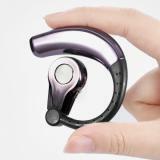 I am happy with it and would recommend this BBgear T9 bluetooth headset to my friends. The product description on your website is not detailed. But the product itself is great. Nice loud volume, if you are looking for the ultimate gaming headset, this is definitely the one you want, it has everything you need for the perfect gaming experience! Worth the price. First time to buy bbgear headset, the sound quality is amazing. Would visit again. Nice craftsmanship. It's surprised and pleased to buy the quality headset at such a low price. Bbgear is a nice brand for small devices.